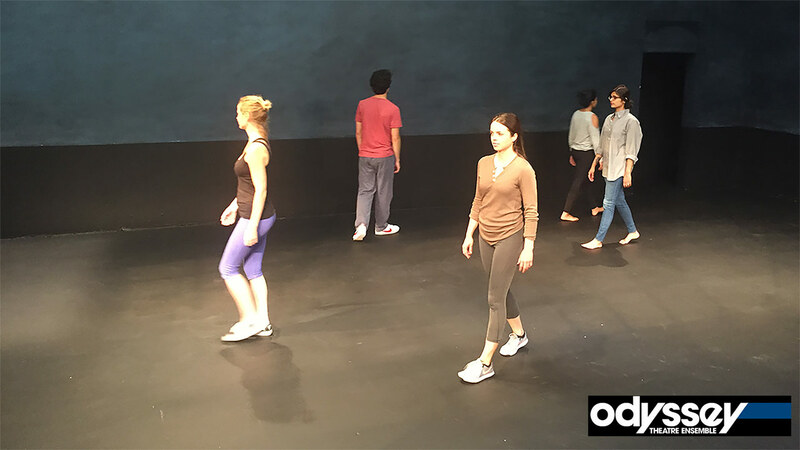 We offer Alexander Technique classes throughout the year in Los Angeles focusing on the application of the Alexander Technique to acting, movement, voice, and character development. Open to beginners as well as professional level actors and creatives, the classes are presented in a small group setting to give plenty of individual attention. Odyssey Theatre Ensemble, 2055 South Sepulveda Blvd.